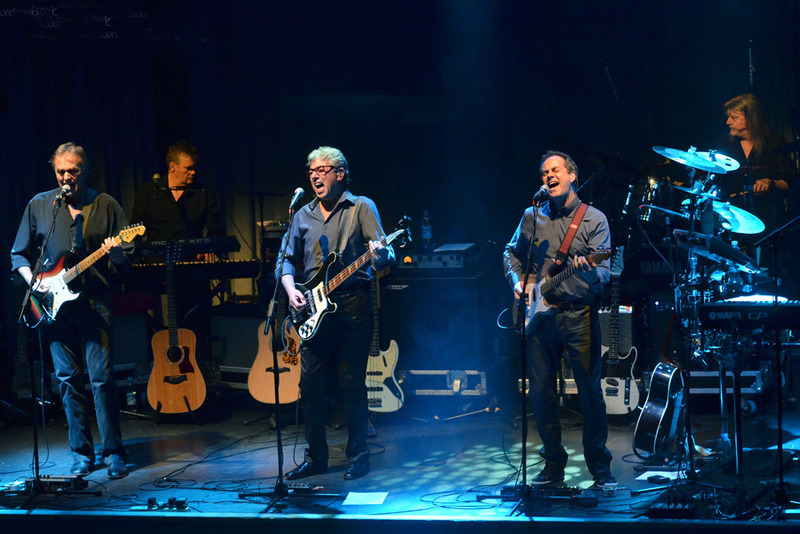 Last year's Assembly show by 10cc was one of my top gigs of 2011, and when I look back on 2012 I'm pretty sure this performance - in this the band's 40th Anniversary year - will be right up there in my list again. 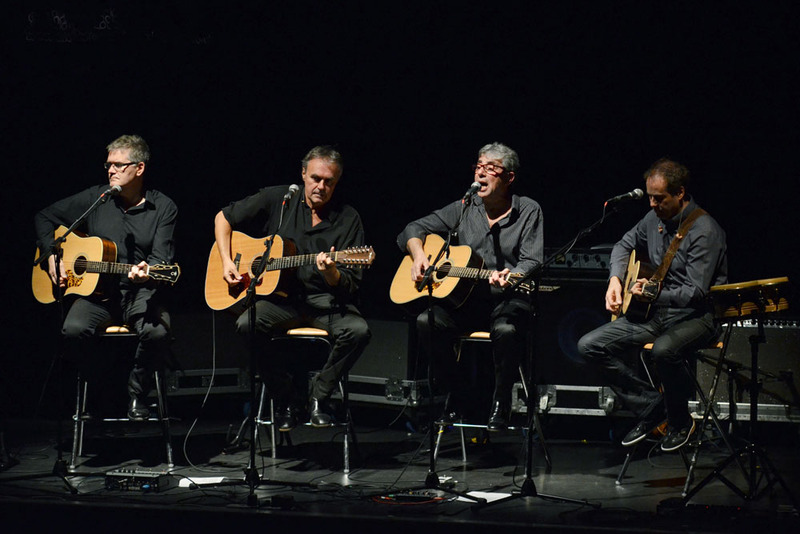 An evening full to the brim of hits, exceptional playing and simply drop dead gorgeous vocal harmonies. 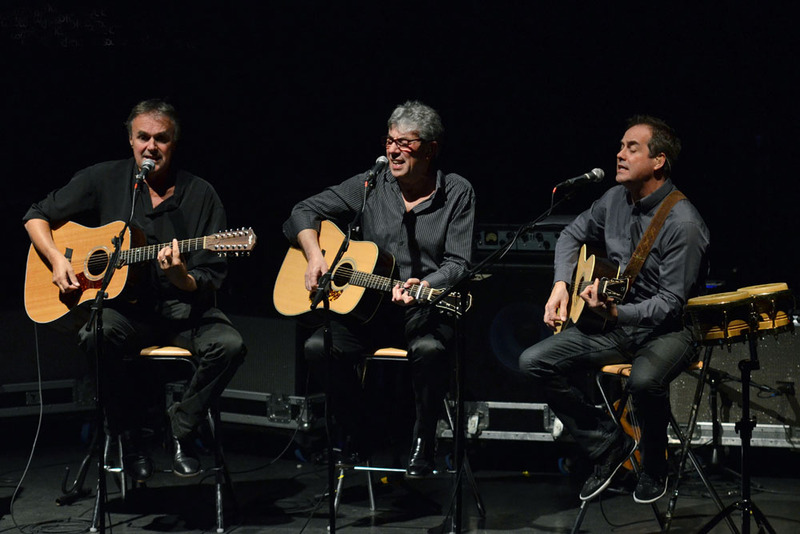 With a songwriter the calibre of Graham Gouldman in the band you do not need to look far for a support act and he treated us to a superb acoustic selection of some of the classic songs he penned for top artists including The Yardbirds, Wayne Fontana and The Hollies (solo for some and accompanied by other members of the band for others). 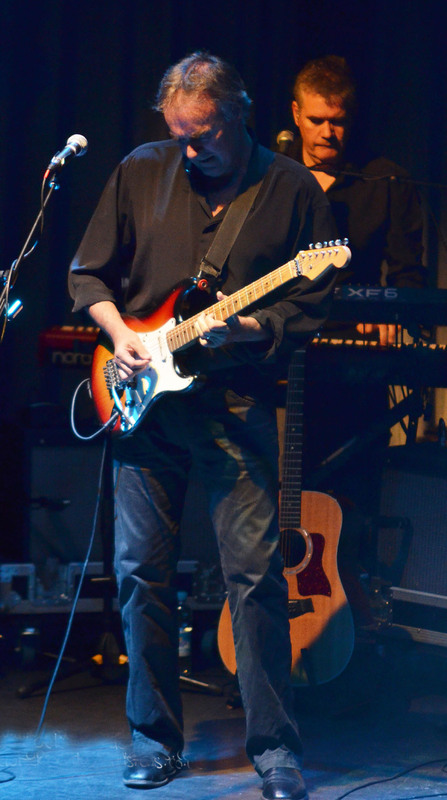 Included in what he calls his "Heartful of Songs" were all-time greats 'Look Through Any Window', 'For Your Love' and 'No Milk Today', Graham also showcased two quality numbers from his forthcoming solo album due later this year 'Daylight' dedicated to his much missed friend and vocalist Andrew Gold and the nostalgic 'Memory Lane', a quality start to the evening. 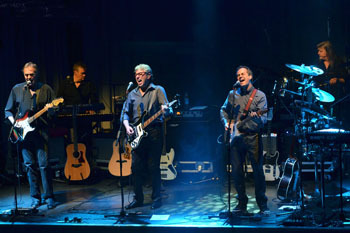 Time for the live jukebox that is a 10cc gig, which at this show actually began with a rarer track 'The Second Sitting For the Last Supper' from 'The Original Soundtrack' album, from here on it was a trip to Hit City and highlights included the delightfully cheerful and upbeat 'The Things We Do For Love', an epic 'Art For Art's Sake' finishing with stunning lead guitar work by Rick Fenn, and the rock and roll sounds of 'Donna' with the high pitched vocals supplied by Mick Wilson. A special mention for two pieces of absolute musical magic, the far too beautiful for words 'I'm Not In Love' a sugar-dipped-in-honey delight and performed like everything else this evening - perfectly. I always seem to mention vocal harmonies when reviewing this band and never better than on this number. 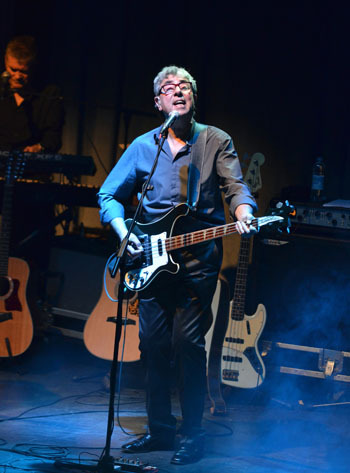 The second piece of magic, a stunning 'I'm Mandy Fly Me' fast becoming my favourite 10cc track, lyrically so clever and witty and with its various sections for me is the their Band On the Run with the whole even greater than its (superb) parts each performed magnificently. The main set closed with the reggae beat of the massive hit single 'Dreadlock Holiday' followed by a standing ovation, only the one encore but a belter as they returned to the stage for an extended jam version of the rocking 'Rubber Bullets', the closest the band get to Glam rock, and not for the first time in the evening countless people up and dancing away and the guitar and saxophone duel with Rick Fenn on the former and Mike Stevens on the latter a pure delight. 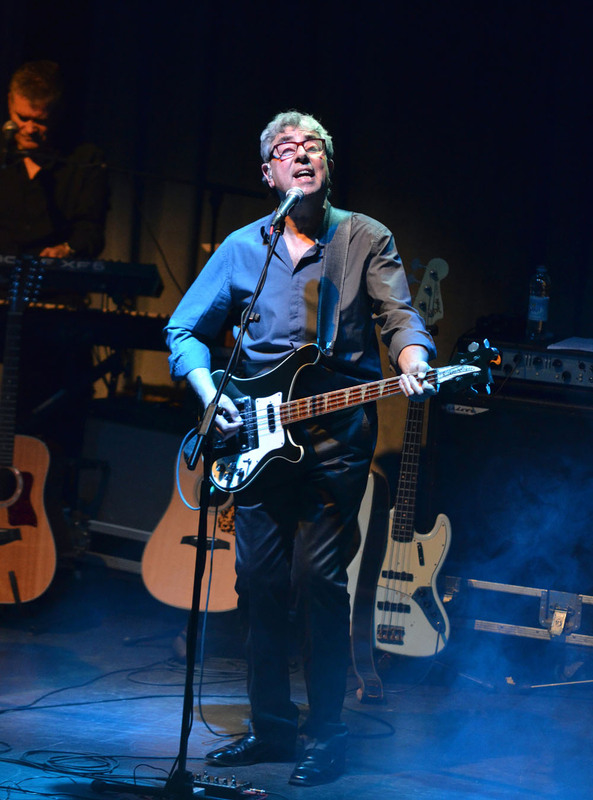 A top quality show by one of the country's best ever bands who did not put a step wrong all night, Graham Gouldman is a very entertaining and engaging front man adding to the evening with his behind the scenes info on many of the numbers and the band all on top form. 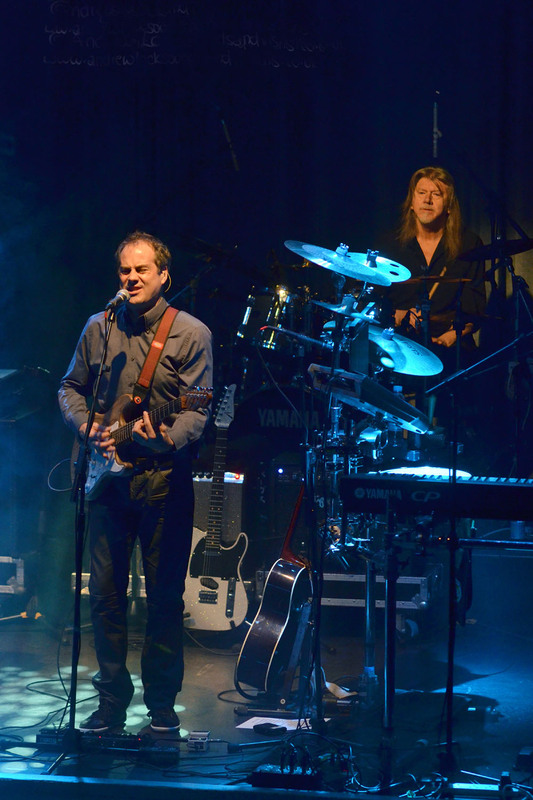 And a special mention for the excellent performance and work rate of long standing drummer Paul Burgess who has been touring and recording with the band since the very early years. GRTR! photographer Andrew Lock stages his third photo exhibition in May at The Royal Spa Centre, Leamington Spa. Sounds and Visions Vol. III (An exhibition of live music photography mostly from 2011 shows) and a few shots taken away from the stage. 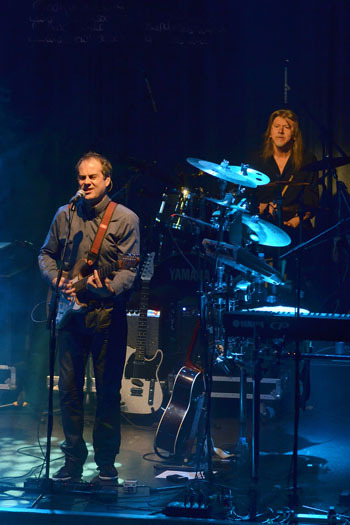 FREE ENTRY and artists will include Larry Miller, Marillion and Mostly Autumn.